Robert began his career in health and wellness as a personal trainer and strength and conditioning coach at the University of Guelph while he was completing his B.Sc. in Human Kinetics and his M.Sc. in Biomechanics. He has provided services as a Registered Kinesiologist since 2007. To treat a broad range of patient needs Robert decided to augment his skills by pursue training in manual therapy. 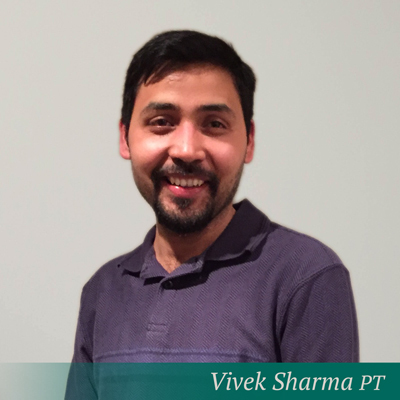 He has received his Diploma in Massage Therapy and is currently studying Osteopathic Manual Therapy at the Canadian College of Osteopathy. He is passionate about continuing education and is a lifelong learner. 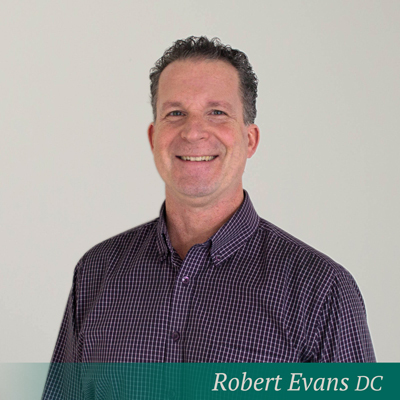 Robert’s treatments include a thorough structural assessment to determine all the factors affecting the function of a patient’s body. He assesses the interaction between regions of the body to restore healthy biomechanics. This method ensures patients leave a treatment with more efficient movement and leads to long term reduction in symptoms. Additionally, Robert is committed to educating patients so that they may better help themselves. He enjoys teaching patients about the relationship between anatomy and their symptoms. He will provide specific exercise instructions and make appropriate referrals when necessary. In this way, Robert helps patients understand how their lifestyle influences symptoms so that they may develop more independent control of their health.